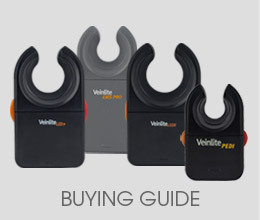 The 5 year warranty applies to the following portable Veinlite models purchased online at www.veinlite.com: Veinlite LEDX®, Veinlite LED+®, Veinlite EMS Pro® and Veinlite PEDI®. 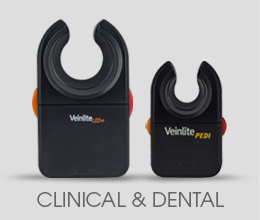 any other Veinlite products or accessories. 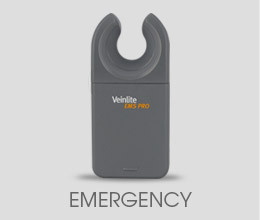 Other non-disposable Veinlite products and accessories purchased via www.veinlite.com are covered by a 12 month warranty. 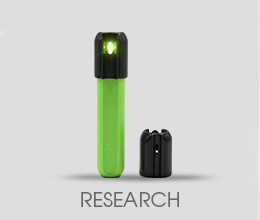 Disposable products (including all disposable plastic covers, batteries and halogen bulbs) are not covered by any warranty. 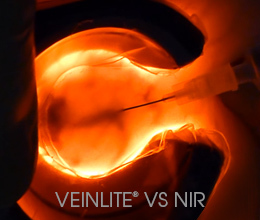 The 5 year warranty is void if the Veinlite has been misused in any way. 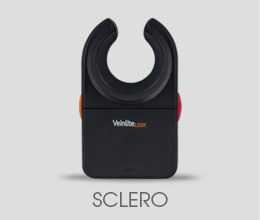 Use of the Veinlite LEDX®, Veinlite LED+®, Veinlite EMS Pro® or Veinlite PEDI® without disposable plastic covers constitutes misuse and voids the warranty. 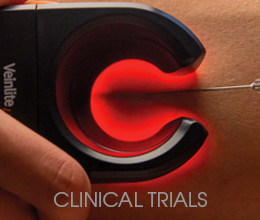 You can also call TransLite at 281.240.3111 and provide the above information. You must have a return merchandise authorization (RMA) code, issued by TransLite before shipping any qualifying Veinlite product for warranty repair. 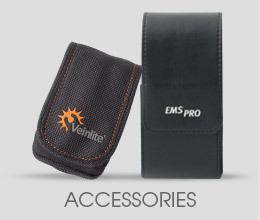 TransLite will provide a prepaid UPS shipping label for sending your Veinlite for warranty repair. If you prefer to ship via a different method, at your own expense, your warranty return shipment should be insured and traceable (i.e. 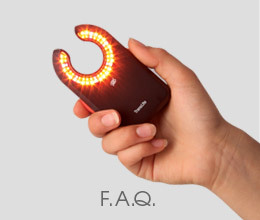 you should obtain a tracking number for the shipment).